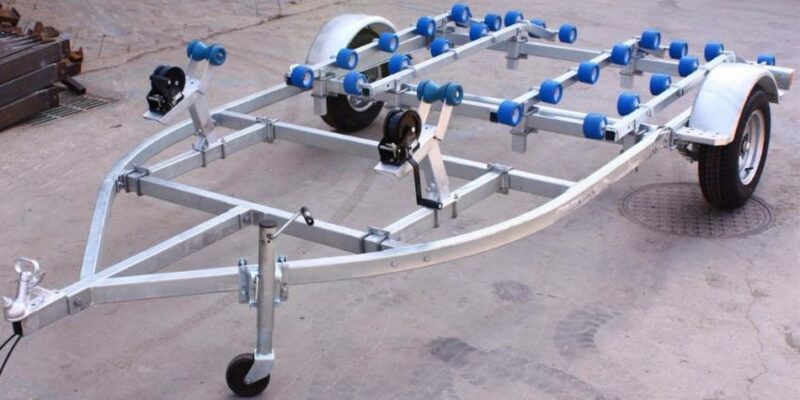 Double Jetski Trailer – I am looking to Rent or maybe purchase (2nd Hand). Trailer to suit Kawasaki STX15F (380kg) and STX1100 (280kg) 3 Seater Skis. If renting, would require on or just before Friday September 8 and return Saturday September 16 or after depending on your availability. I am in the Brisbane area but may consider traveling if suits. The attached image is merely indicative of what is wanted.